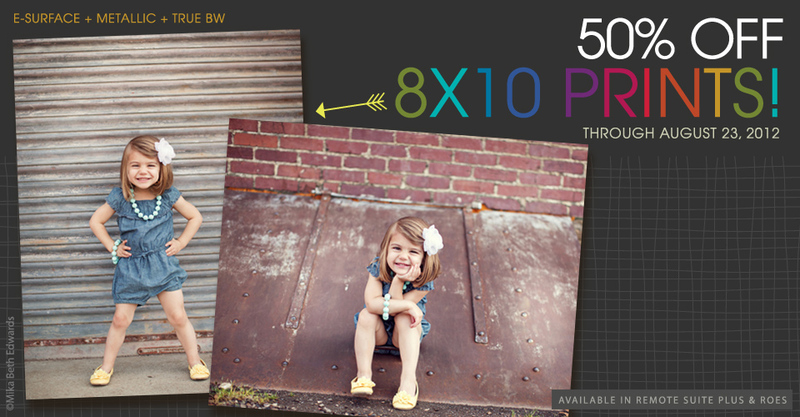 Beginning August 21, save 50% on 8×10 print orders! 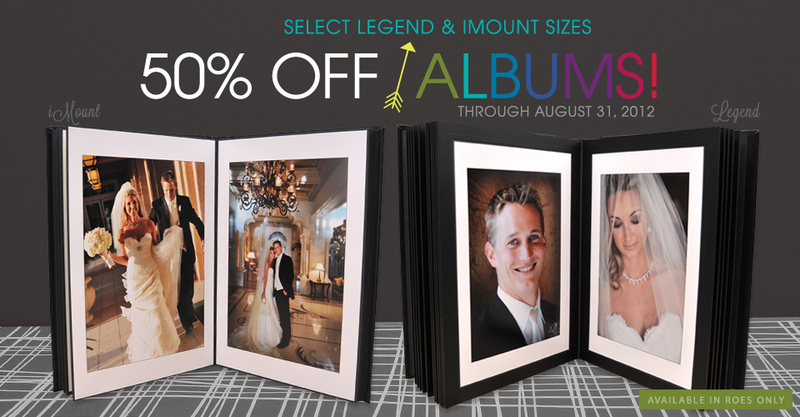 This promotion includes Ambassador and Thrift E-Surface, True Black & White and Metallic 8×10 photographic prints. Photographers Sara Kauss and Josh Newton recognize that pricing your work is a difficult task that no two photographers approach the same. 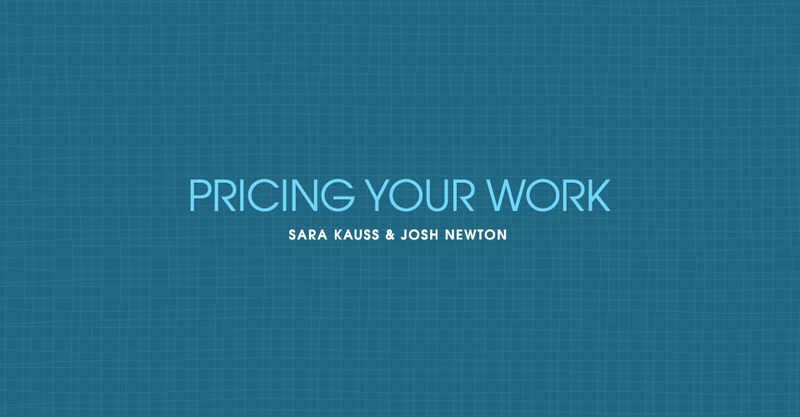 Check out this video interview with Josh and Sara on their pricing strategies. 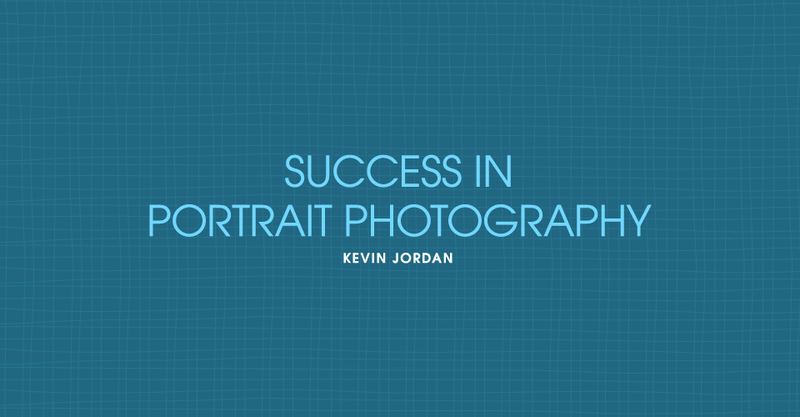 For Kevin Jordan of Jordan Portrait Design worth taking the time to study the best practices of those who have been there before you went a long way in developing a successful portrait photography business. 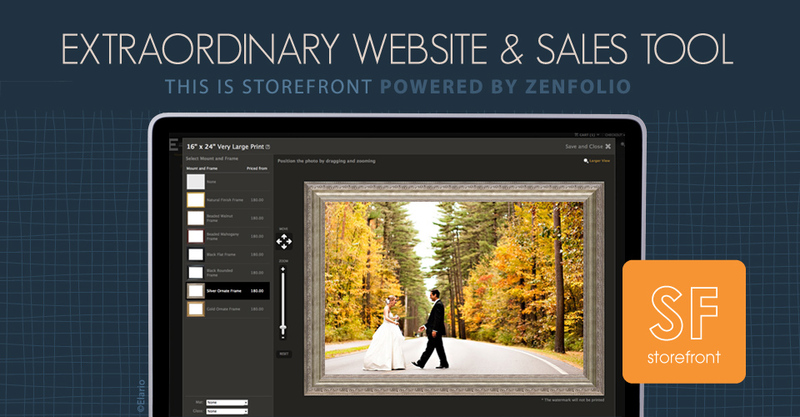 One easy, proactive step in achieving the vision you hold for your business is using Storefront powered by Zenfolio, the industry’s best online selling solution.